SEO (Search Engine Optimization) is an important aspect of any online marketing strategy. This will help you increase the total number of visits to your company website, which means you will be able to reach more potential customers. If you can get more people to see your website and the products or services that you are offering, you will be one step closer to achieving a better return on investments and overall profits. It means you should know how to generate SEO traffic for your site if you want to be successful in the market. There are certain SEO strategies that allow businesses to quickly and easily get large volumes of Web traffic. However, the benefits that they offer are only temporary. When it comes to businesses, consistency is needed. 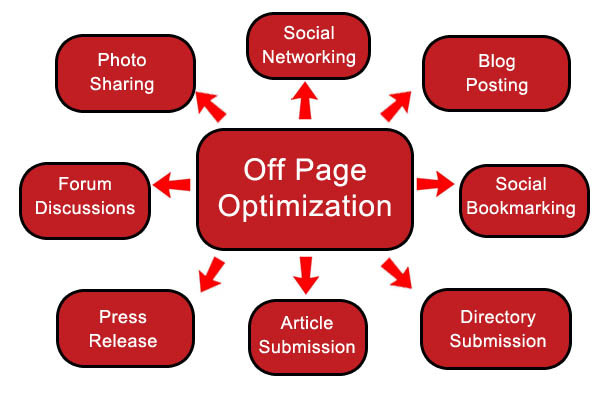 That is why you need to learn how to generate SEO traffic effectively and efficiently. The people who will be directed to your site due to these methods will likely become loyal customers of your business. You won’t have to spend much time or money on these strategies on how to generate SEO traffic. In addition, you don’t have to be a tech expert in order to apply these methods. You should conduct thorough research regarding the keywords that you will use for the content of your site. There are a lot of software and premium services that you can take advantage of to make your job easier. Two of the most important factors that you have to consider here are competition and search volume. This type of keywords is better than shorter ones since almost all of the people who use them are already interested in the products or services related to these keywords. Because these potential customers are already knowledgeable about the things that you are offering, you will spend fewer resources and effort in persuading them to buy from you. SEO experts believe that the title tag is one of the most significant SEO elements of a website. It means you should use a key phrase, tagline, or slogan in your website’s title tag and include an appropriate long-tail keyword to attract more potential customers. Title tag is on of critical elements to know if you want to learn how to generate SEO traffic to your website. Everyone who wants to know how to generate SEO traffic must sign up for a Google+ account. This social networking platform is owned by Google, which is one of the most popular search engines in the world today. It means you can improve your rankings in Google’s search results pages simply by joining Google+ and linking your website there. It may be hard to believe, but you can achieve great improvements in your SEO results by joining “offline” associations. For example, you will be able to significantly enhance your perceived credibility and authority by joining the Chamber of Commerce in your local area and the BBB (Better Business Bureau). Social networking platforms (e.g. Twitter, Facebook, LinkedIn, etc.) can affect your rankings in search results pages. This is because search engines (e.g. Google, Yahoo!, Bing, etc.) give higher ranks to businesses or individuals who own social media profiles. Some time ago, businesses were able to get huge volumes of website traffic by incorporating lots of keywords into their articles and website content. However, this type of keyword abuse is no longer effective. To ensure that online users will get the information that they need, almost all of search engines available today are tagging keyword-abusing websites as spammers. Although keyword integration is still important, you need to put more emphasis on the quality of your website’s content. This type of online marketing is no longer effective. It would be better if you will just focus on advertising your business through social media. 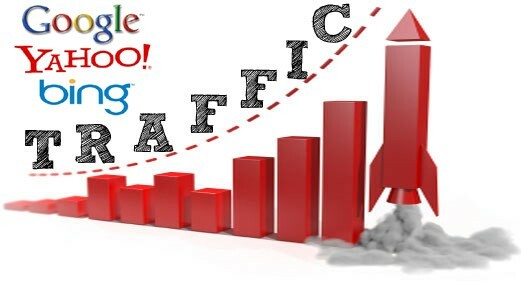 now you know how to generate SEO traffic to your blog and make more profit out of it. There are many strategies that you can use to improve your company’s online visibility and Web traffic. However, since most of the strategies available are ineffective or too expensive, this article discussed several effective marketing methods that you can implement on your own. The pieces of information explained in this article are best for beginners who want to know how to generate SEO traffic without spending too much time and money.